Have you ever wanted to organize your photos in WordPress only to realize that it’s not possible? Despite modest improvements, WordPress Media Library is long way away from being a perfect tool. That’s why we built a solution that allows you to group photos in WordPress by using tags. In this article, we will explain how to group photos and organize them in WordPress. To sort your photos, you have a few methods to choose from. 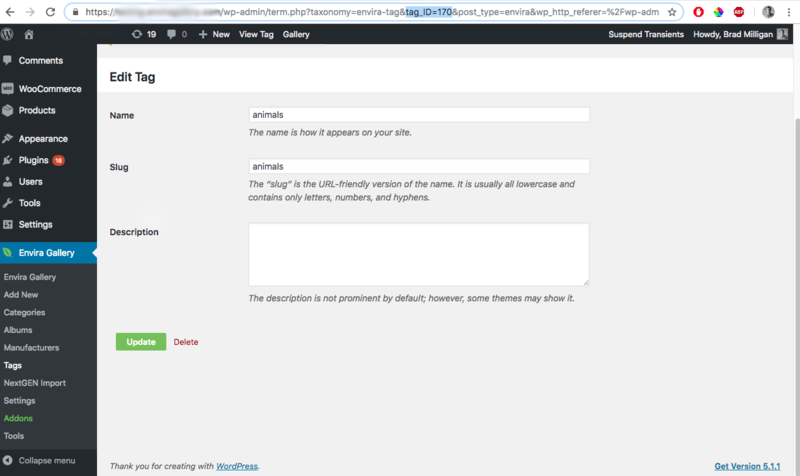 The Envira Gallery plugin will help you finally get your images properly tagged. WordPress’ drag-and-drop media uploader makes it really easy to upload photos. However, these photos are organized by the upload dates which is not ideal. If you’re a photographer who upload thousands of photos, then you probably need a better way to sort and organize your photos. For example, if you take a trip to London in 2014 and 2015, and wanted to showcase all the photos from your London trips, it would be nearly impossible with the native WordPress media library. The best way to organize images in WordPress is by using tags. These allow you to group your photos and easily sort them in a gallery display. Since our goal at Envira Gallery is to be the most complete WordPress gallery plugin, we created a Tags Addon that can help you organize your photos in groups. 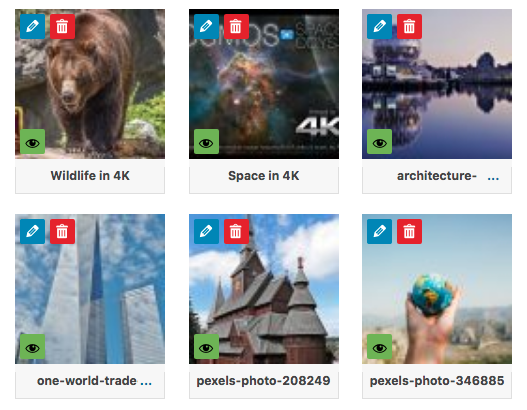 Aside from sorting your photos, Envira also allows you to create new galleries based on tags as well as sort images by tag within an existing gallery. Let’s take a look at how you can tag photos in WordPress. First thing you need to do is to install Envira Gallery. Next, you need to activate the Tags Addon by going to Envira Gallery » Settings and clicking on Install Addon. Once you’ve activated the addon, let’s create a new gallery. On the gallery creation screen, go to the Tags tab and enable the tag filtering option. As you upload the images in the gallery, click on the pencil icon to add the tags of your choice. Repeat this step with all the images to tag them. Your images can have multiple tags as long as they are comma separated. You can use dashes (-) and underscores (_), but don’t use periods or other special characters. Once the tags are added, go ahead and save the gallery. Next, you need to add the gallery to a post or page. You can do this by creating a new post or editing an old one. From your post editor screen, click the Envira Gallery button and select the gallery you want to display. Now when you visit the page, you’ll see that there’s a sort by tag option above your photos. 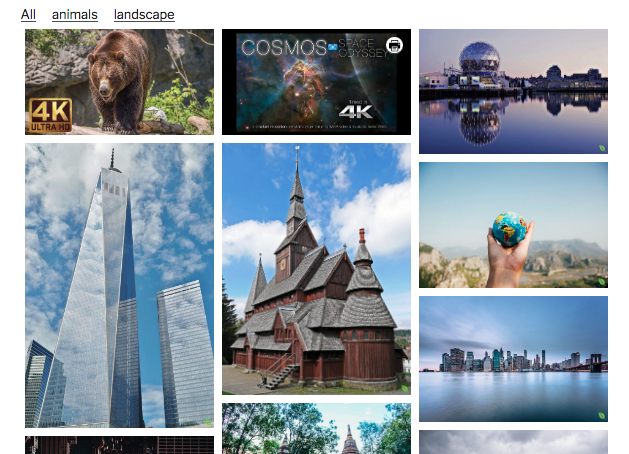 Users can click on the tag name, and it will display all photos associated with that tag. Aside from the sort by tag options that you can add to individual galleries, you can also use tags to dynamically create galleries based on individual tags. Envira’s Dynamic Addon allows you to create galleries from multiple sources, and image tags is one of them. First, you would need to install and activate the Dynamic Addon. Use that tag ID in your shortcode, and the Dynamic addon will create a new gallery based on the specified tag. This gallery will be dynamically updated as you add new photos on your site with the specific tag. And that’s all you need to do. We hope this article explained you how to group photos and organize them in WordPress. You may also want to check out our hand-picked list of the 57 best free WordPress photography themes. For more useful resources and news, please follow us on Facebook and Twitter. The Tags Addon is Here!